Doctor Minerva is a super villain in the Marvel universe. 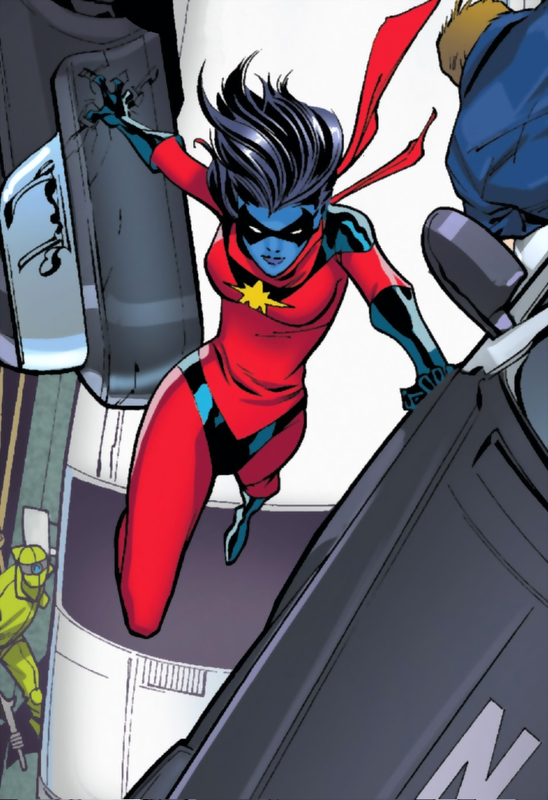 She is part of the militaristic Kree aliens and is an enemy to Captain Marvel and Ms Marvel. Minnerva's primary goal has been the advancement of Kree evolution at any cost. 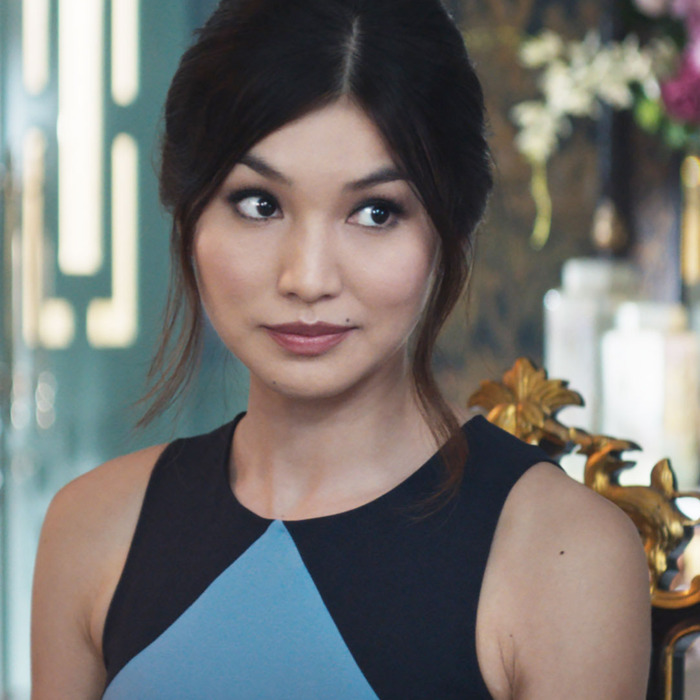 Actress Gemma Chan was cast to play Doctor Minerva in the film Captain Marvel. You may remember Gemma from her role on Humans and as Astrid in the film Crazy Rich Asians. Toylab is a member of the Amazon Affiliate program that allows us to find awesome Marvel alien stuff for our readers to peruse directly from Amazon. We make it easier than running out to Walmart, Target, Toys R Us or other retailer. Minn-Erva was born in the city of Edelix on the planet of Kree-Lar, where she became a renowned geneticist. She was eventually elevated to be a high level agent of the Kree Empire. She encounters Mar-Vell and tries to convince him to have a child with her. Her genetic research indicated that a progeny of the two would be exceptionally powerful and could advance the Kree species. Mar-Vell dismissed Minn-Erva as being crazy. She is then ordered by the Science Council to abandon her mission. She refused but is forced to return to the Kree empire. Doctor Minerva then reappears with the super powers of Carol Danvers. She used a machine called the Psyche-Magnetron to give herself these powers. She along with a fellow Kree Captain Atlas kidnap Quasar in an attempt to steal his Quantom Bands. Quasar manages to defeat her and banishes her from Earth. Doctor Minerva was seen watching over a de-powered Ronan the Accuser in a farm house. Minerva and Captain Atlas are also caught trying to raid the tomb of Mar-Vell by Quasar. The pair then join Kree Super Team called Starforce as they battle the Shi'ar. Starforce was meant to be a Kree super equivalent to Shi'ar Royal Guard. Minerva creates a scheme to steal a Terrigenesis coccoon containing a new Inhuman. She believes by studying the cocoon she can jump start Kree evolution and make a new form of Inhuman/Kree super soldiers. She is opposed by Spider-Man and Ms Marvel (Kamala Khan) who battle her. She manages to transform herself into a giant monster. When it is discovered that Minerva's evil project is not sanctioned by the Kree Empire, Spider-Man uses this against her. He threatens to tell the Kree empire of her actions and she abandons her plan and retreats. Minerva has a used the Psyche Magnetron to imbue herself with Nega Energy that gives her the rough powers of Carol Danvers (Ms Marvel/ Captain Marvel). She also has an inuitiion ability that allows her to makes guesses and estimates more accurately. She is highly skilled in alien technology, science and genetics. Actress Gemma Chan was cast to play Doctor Minerva in the film Captain Marvel. 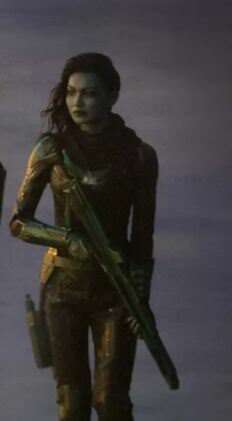 Minn-Erva will serve as a Sniper specialist on the Kree Star Force during the Kree and Skrull war. Gemma is known for her role for playing a very human like robot in the show Humans. Toylab thoughts on Gemma as Doctor Minerva. 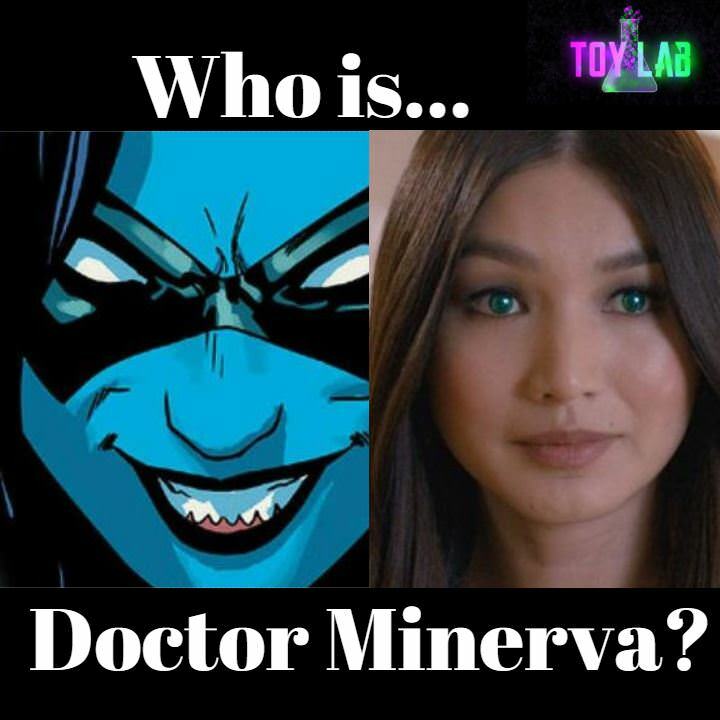 Toylab bloggers Scoobs and Marvel Matt are fans of the show Humans and both think she is a great actress with a look that could add a lot of depth and mystery to Doctor Minerva. 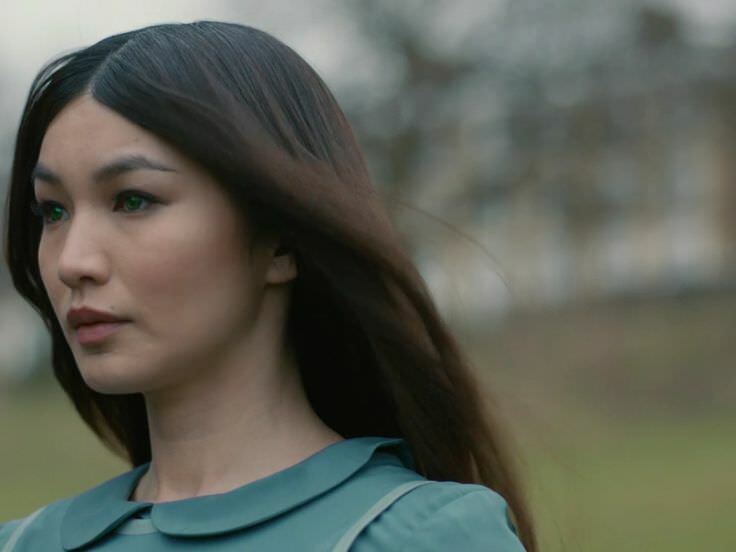 Gemma Chan has appeared in the show the Humans and also played Astrid in the film Crazy Rich Asians.